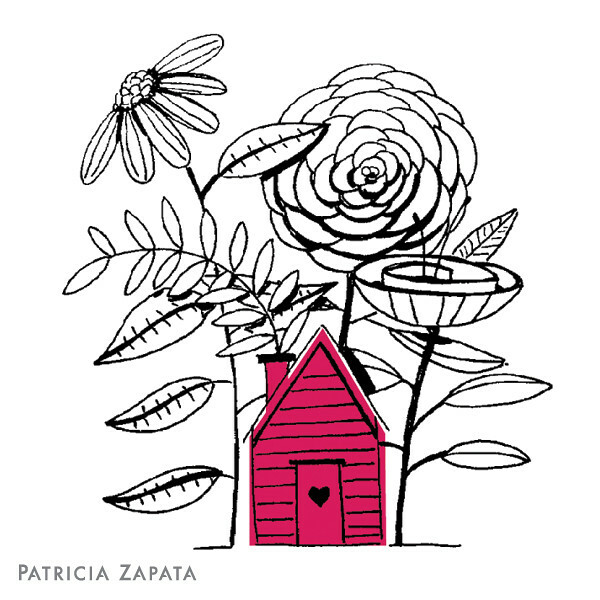 A Little Hut - Patricia Zapata: happy mother's day! Have a wonderful day everyone! I'm enjoying it tremendously with my family and my babies (not so babies anymore, but in my heart they always will be).